At England Golf we run competitions for all golfers, whatever your age and ability. There’s team golf, mixed golf and individual events for men and women, boys and girls. We offer our club players the chance to set off on golfing adventures and we test the most talented players at our national championships. These championships are a great opportunity to see the top Tour players of the future. Justin Rose, Tommy Fleetwood, Charley Hull and Georgia Hall are just a few of today’s stars whose names are on our trophies. You can find out more by browsing all our events and we look forward to seeing you on the tee! We’re searching for the female English Handicap Golfer of the Year – and it could be you! This team competition offers competitors the chance to qualify for the national final at England Golf Week. The first stage is to enter one of four regional qualifiers. 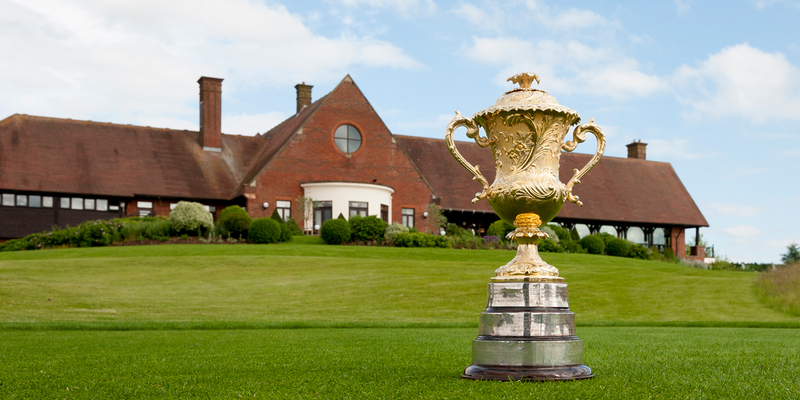 The Brabazon Trophy is one of England Golf’s majors. It is arguably the world’s top stroke play event for amateur men. 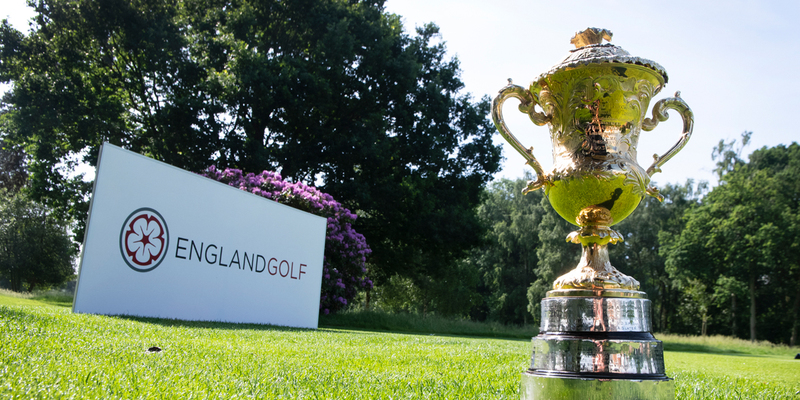 Join one of the England Golf Open Competitions!